There are so many interesting places on this world that you can’t see them all in a lifetime. Starting with the seven wonders and all the way to the most sophisticated sky-scrappers, we can find interesting things everywhere we go. There are many places or objects which are either inhabited or forgotten and even if at first you think that is sad to see something in ruin, if you take a closer look you will realize that it’s amazing to see how nature and time shaped it. 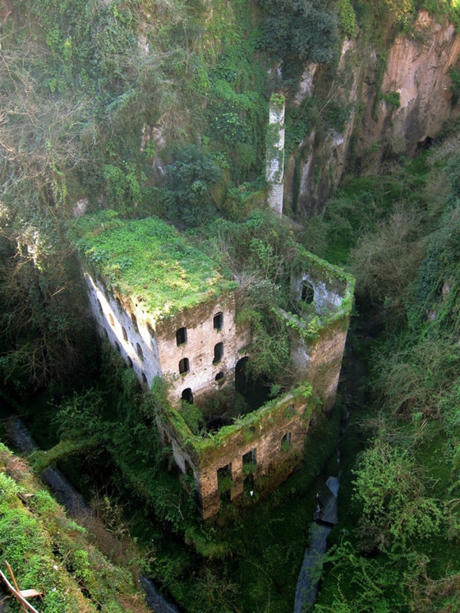 In this article you can see a collection of 33 amazing abandoned places from around the world.